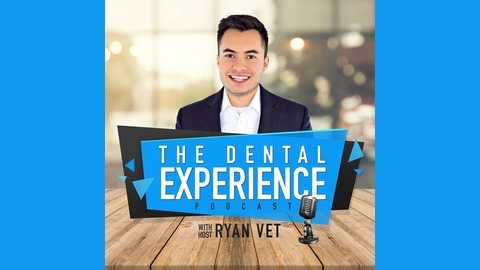 This is the dental podcast focused on helping you create experiences worth sharing. This is your one-stop for everything you need to know to have a thriving dental practice and a fulfilled life. From conversation on providing extraordinary patient experiences to strategies in practice growth, we will help take your practice to the next level. To have an exemplary dental practice, you must also take time for personal growth and team development. With all-star guests, you will learn the latest dental hacks and tips and trick to help you be extraordinary. In this Season One Finale, practice coach and renown inspirational speaker, Judy Kay Mausolf talks with Ryan Vet about office culture. Keeping an upbeat attitude in offices can be challenging. Especially with the busyness of the holiday season. Listen as Ryan and Judy Kay talk about creating wonderful experiences for your team. Visit Judy Kay's site by clicking here. You can buy her books on her website or by clicking here. We know you're so upset that this is the last episode of Season One. However, do not fret! 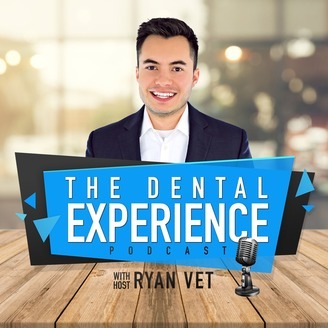 The Dental Experience Podcast will return in January 2019. Thank you for making this one of the most loved dental podcasts this year. Just because the podcast is on a quick break, doesn't mean that Ryan Vet has stopped consulting and speaking. Be sure to visit his site. Episode 109: Dental Membership Plans - What's the Big Deal?